Ben Fitzherbert is part of the Asset Management team at Frogmore. Ben brings 9 years of real estate experience to Frogmore. Ben joined Frogmore in 2015 and has been working on projects across a wide spectrum of sectors including light industrial, offices, shopping centres and residential. Ben’s most recent projects are The Chilterns and Notting Hill Gate Estate where his primary focus has been on helping drive the business plans forward for the retail and offices aspects. Ben started his real estate career at Knight Frank in 2008. 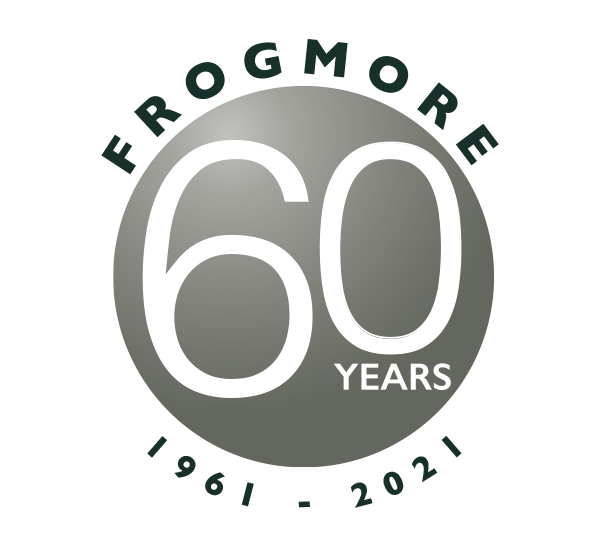 Prior to joining Frogmore, Ben worked at The Cadogan Estate with responsibilities for the asset management; acquisitions and development of the Estate’s retail and office investments along Kings Road, Chelsea. 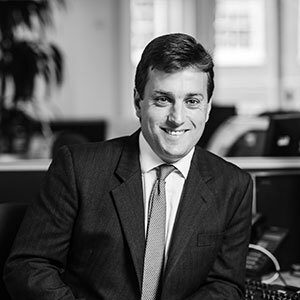 Ben holds a BA (Hons) in History & Spanish and a MA in Property Valuation & Law and is a member of the Royal Institution of Chartered Surveyors.